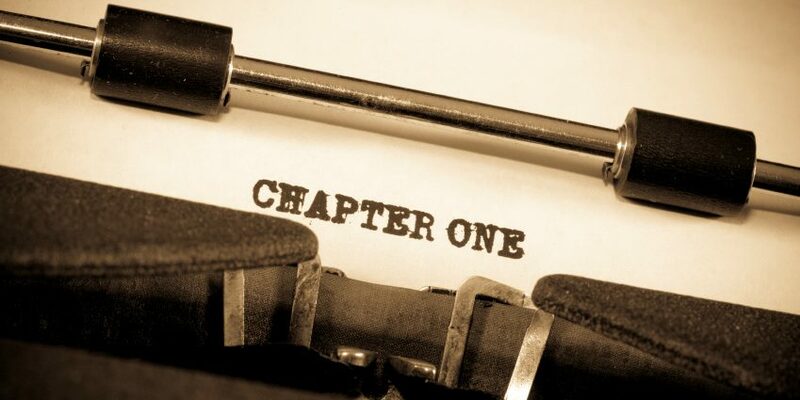 WHAT: “First Line, First Para, First Page” Writers’ Workshop. WHEN: Sunday, 21 January, 2018, from 1:00 – 3:00 PM. WHY: Learn how to create a catchy opening page to capture attention of editors and agents. Bring first page of work-in-progress. Please RSVP, space is limited. HOW: By showing up. What are you, some kinda smart guy? Book signing and author mingle to follow. Accolades shamelessly accepted. Click here for more information.